I am a designer and educator specializing in interactive multimedia at Minnesota State University Moorhead. Excited by all things design and technology, I began my career in media in the early years of internet startups in NYC, and then spent over a decade in children’s television. 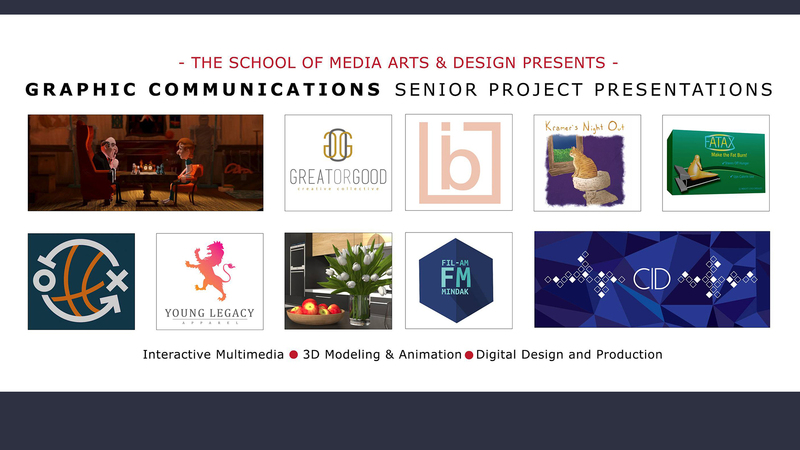 As an instructor of Graphic Communications, I help students gain a deep understanding of how to build, design, produce and distribute great looking content across mediums.